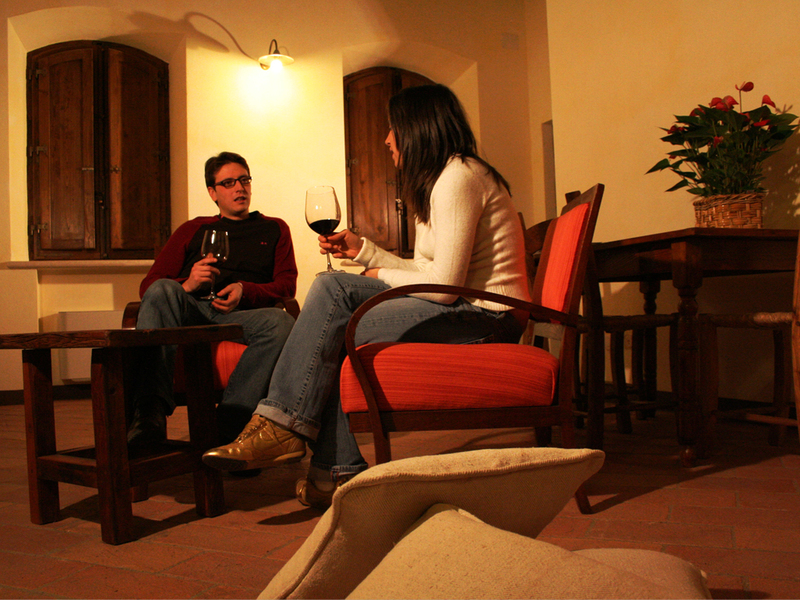 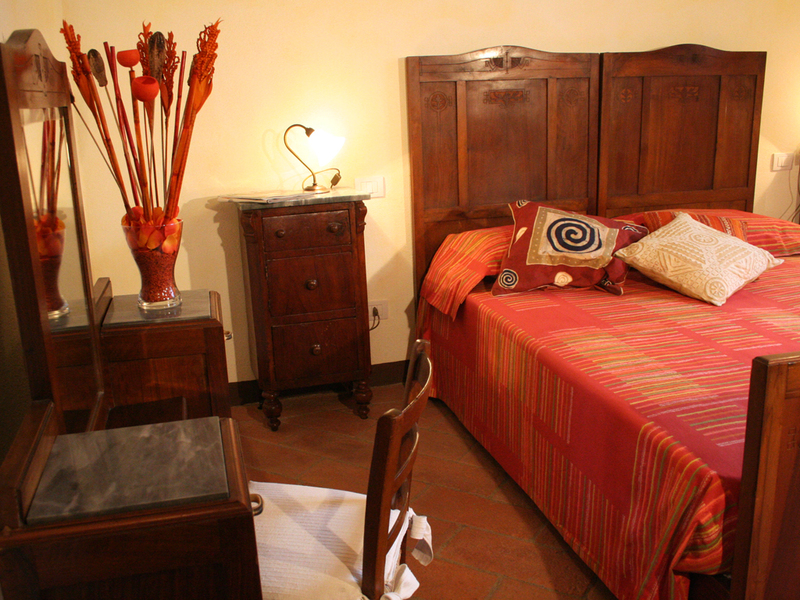 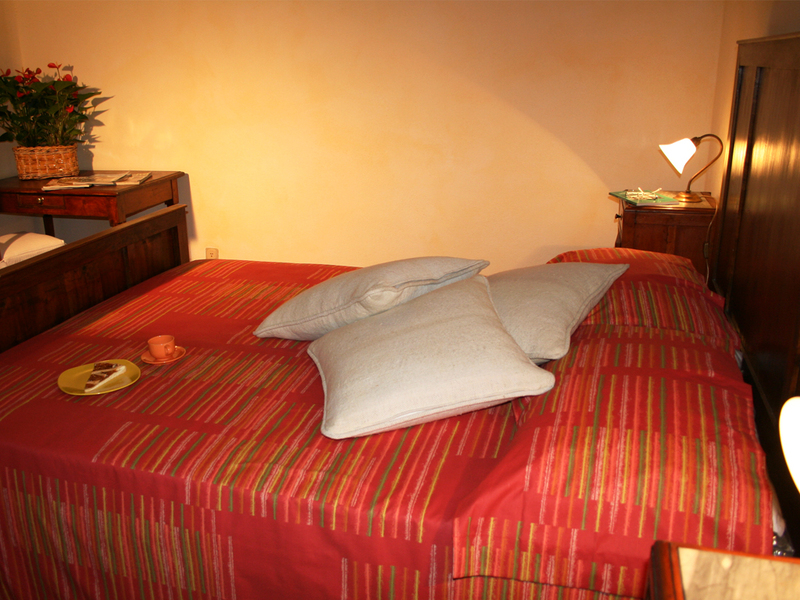 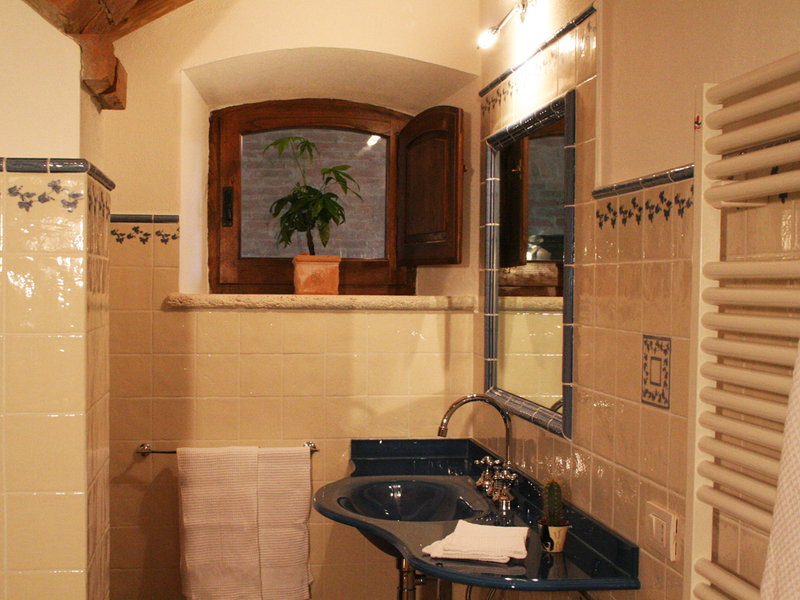 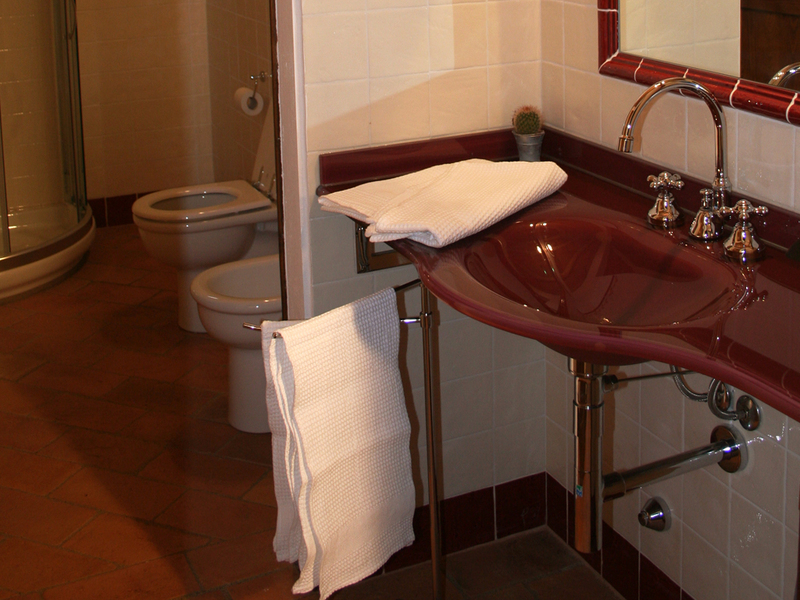 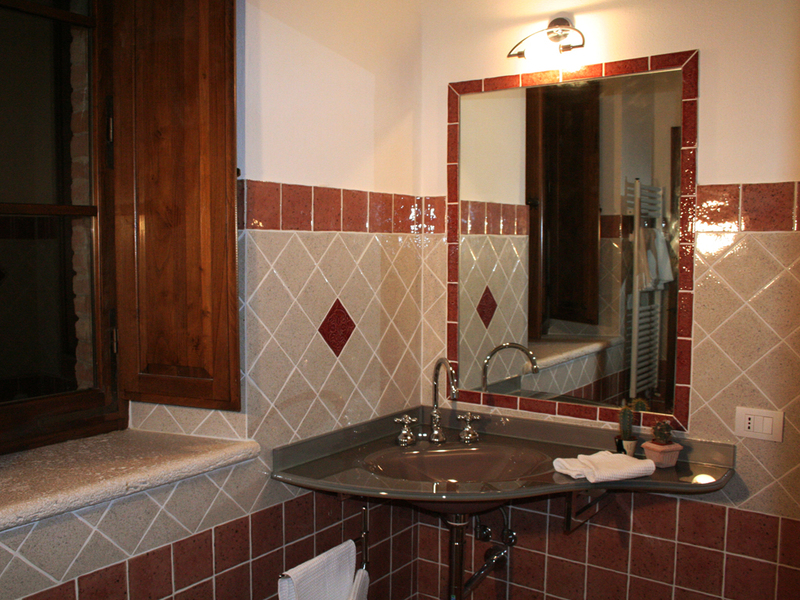 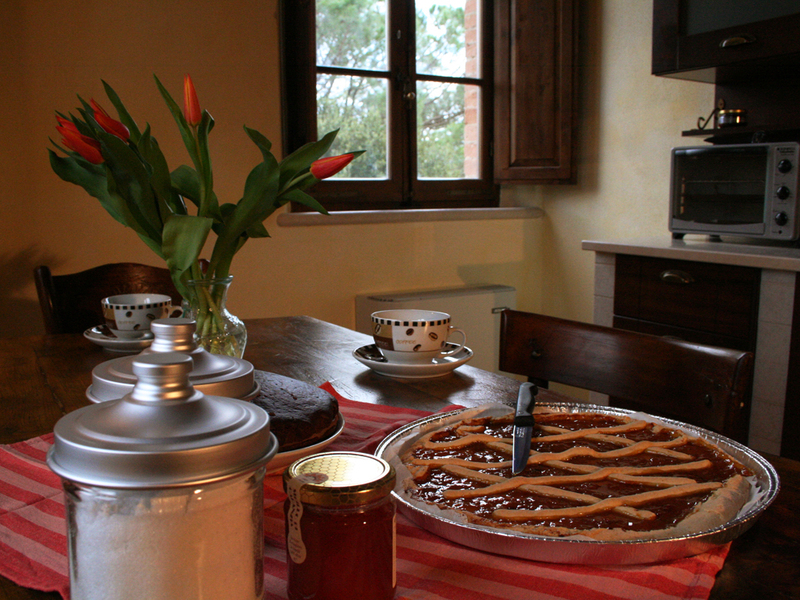 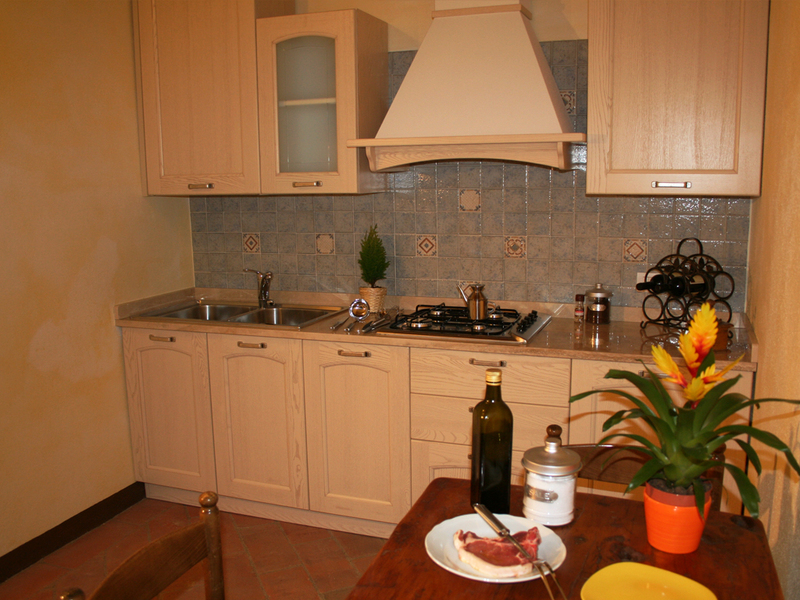 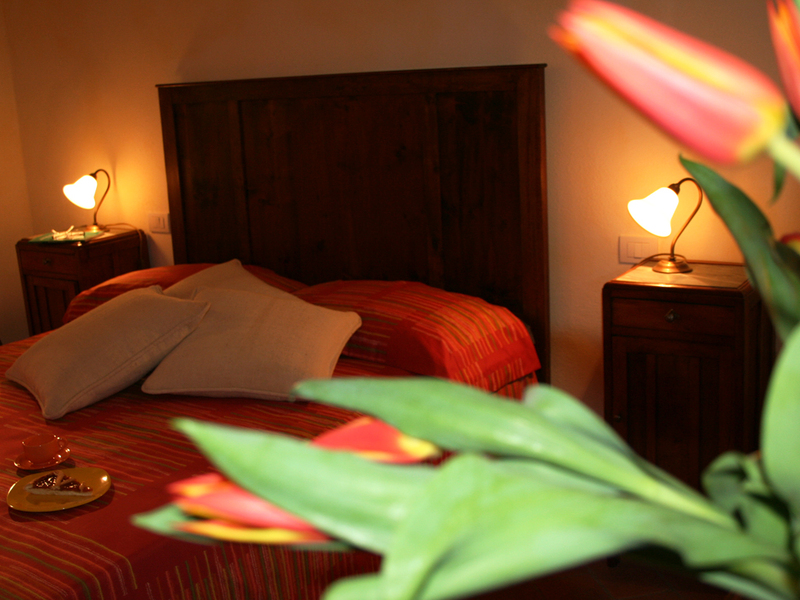 Casanova di Lucignano has three apartments – Rosmarino, Lavanda and Maggiorana – all completely restored and charmly furnished . 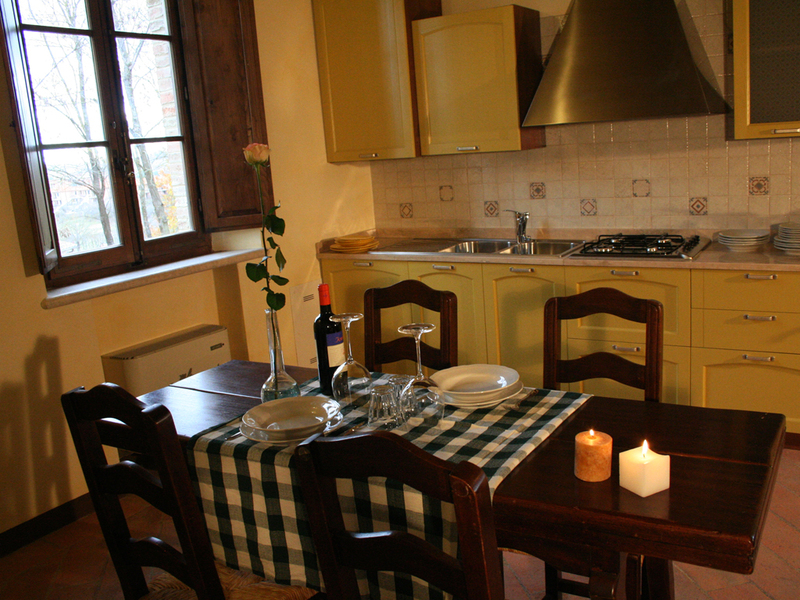 They all contain a bedroom (with the possibility to add a little bed for kids), a bathroom and a living room with an attached kitchen. 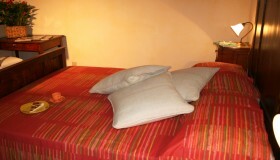 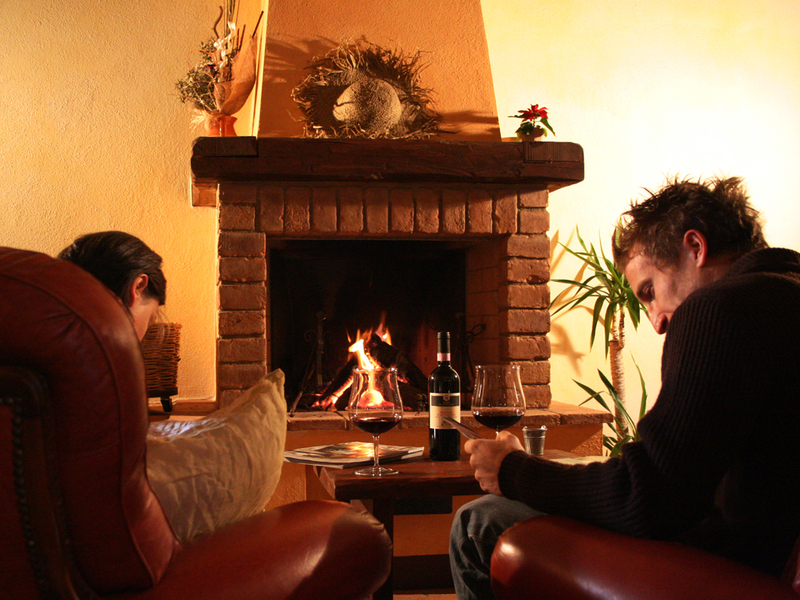 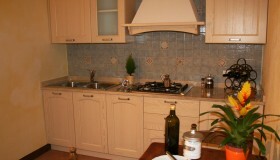 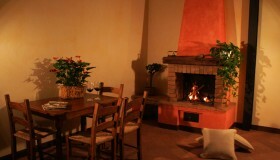 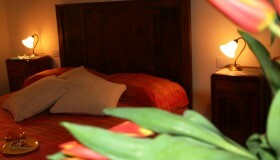 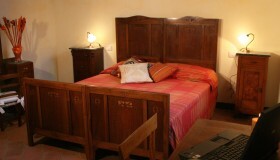 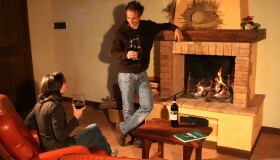 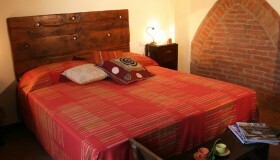 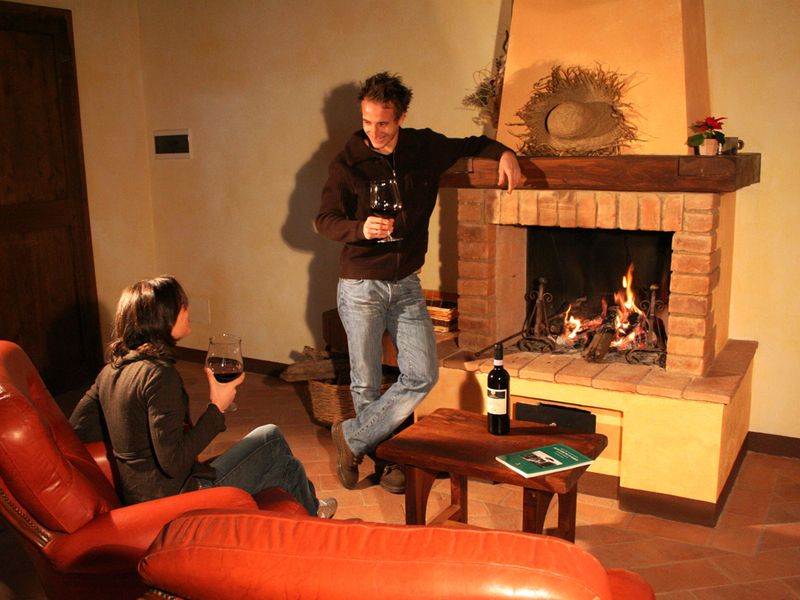 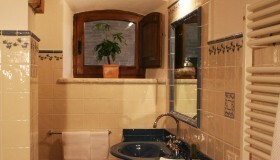 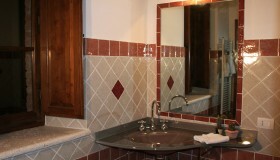 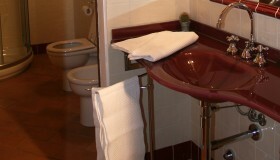 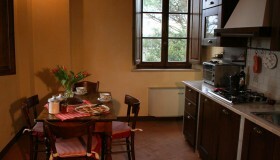 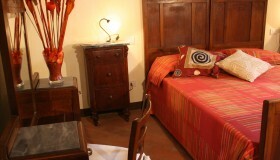 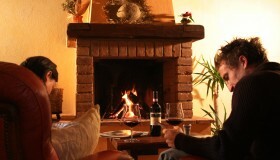 All apartments also have a fireplace and a color TV; free Wi-fi Internet access is available for guests. 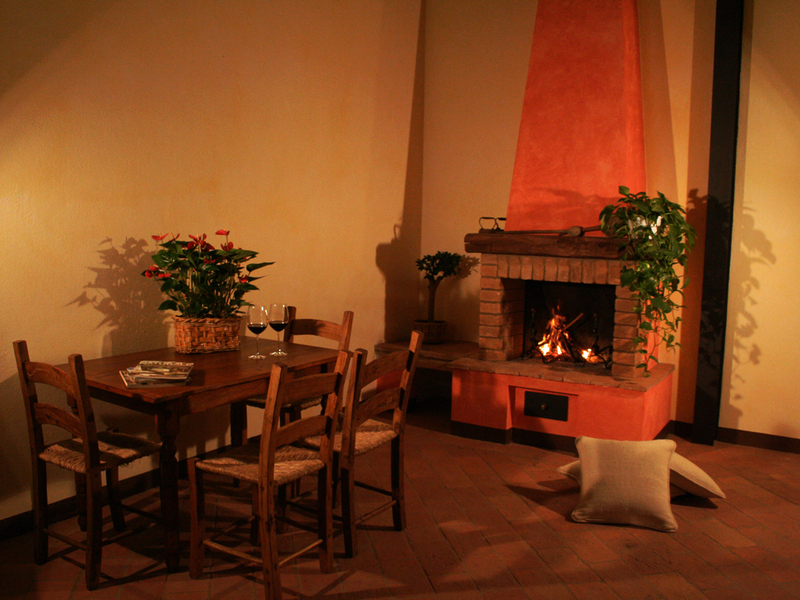 you could feel like at your own home, buying the delicious Tuscan specialities in the center of the village, and enjoying a traditional Italian meal! 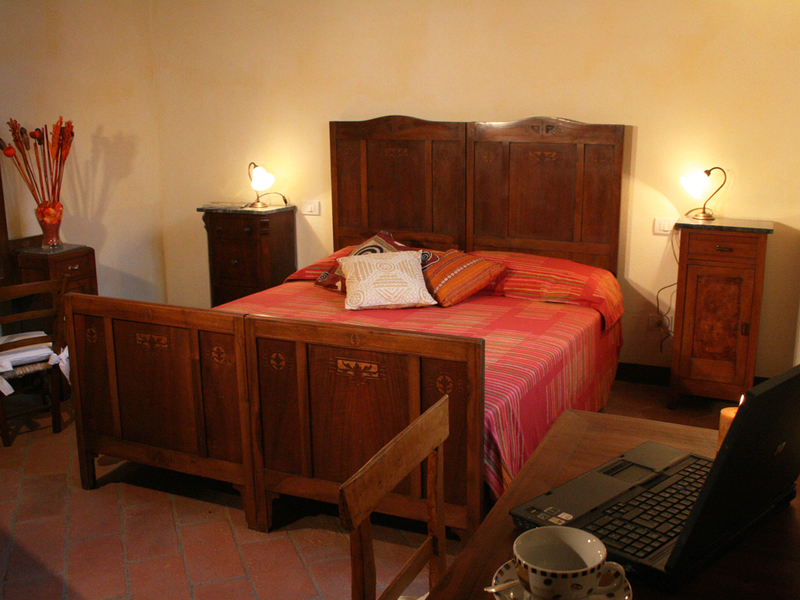 Free Wi-fi Internet access is available for guests, as well as a private parking, a barbecue, a swimming pool surrounded by a big garden and a free laundry service. 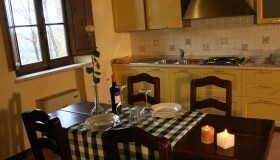 “Lavanda” is an independent apartment, situated on the ground floor of the building, with private entrance and swimming pool view. 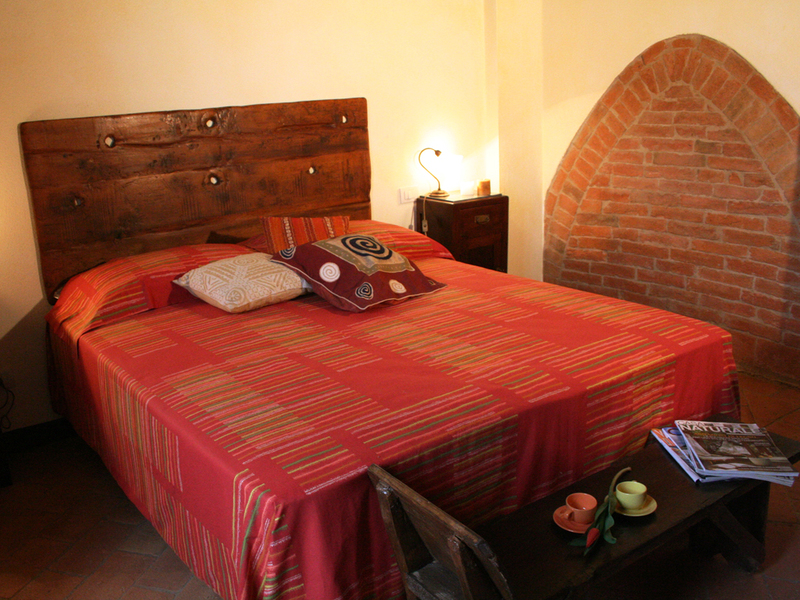 “Rosmarino” is also located on the ground floor, with entrance door from the old tie which, once, opened access to the main house. 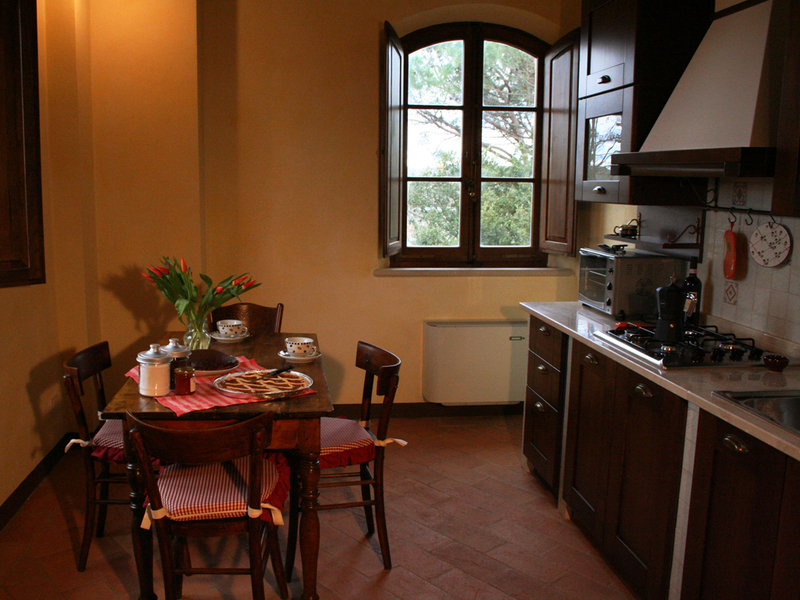 “Maggiorana“, finally, is the first-floor apartment, which is accessed through a beautiful stone staircase and overlooks a lovely verandah where you can relax watching the sunset behind the hills.